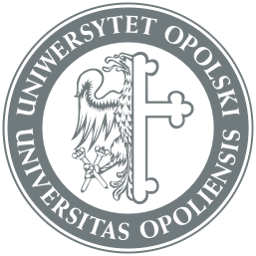 UO Hoodies | Hello Uni Opole! 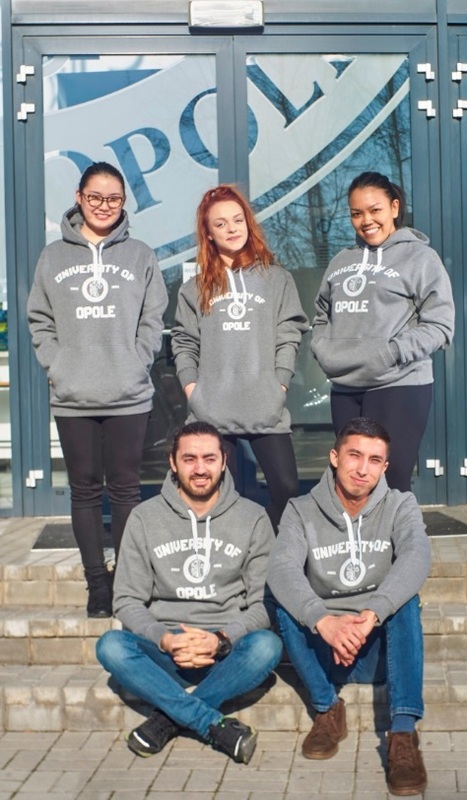 On the occasion of the 25th anniversary of the Univeristy of Opole, thanks to our colleagues from the Academic Career Centre, our students have an opportunity to yet again buy the Univeristy Hoodies. 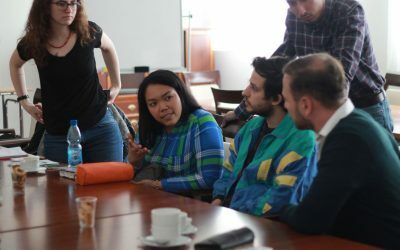 The new hoodies are a result of the cooperation of the Academic Career Centre and the Univeristy’s Faculty of Art, where the project was designed. 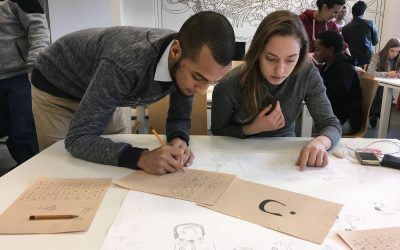 How to win a hoodie?